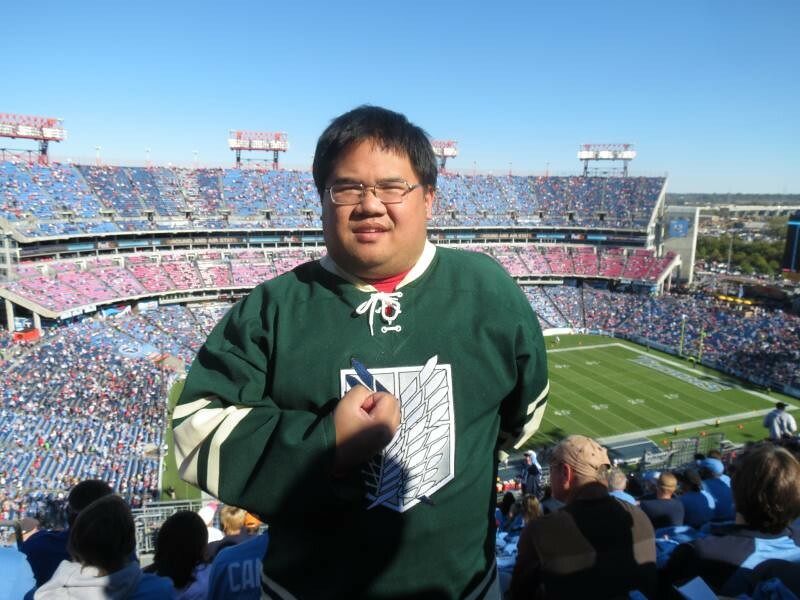 Posted on August 22, 2013, in Geeky Hockey Jerseys Available, Hockey Jersey Design and tagged anime, Attack On Titan, Cartoons, Maneuver Gear, Scouting Legion. Bookmark the permalink. 1 Comment.